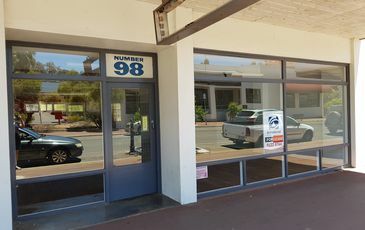 Melissa's career in Real Estate commenced in 1998 when she was employed as a receptionist with another Northam real estate agent. In April 2000 Melissa made the change to join the team at Hollett & Lawrance where she was employed as the Office Administrator. Melissa completed her Certificate of Registration as a Real Estate and Business Agent - Property Management in June 2001 and was promoted to Property Manager in Septemeber 2001. In 2003 Melissa changed roles and became Sales Supervisor and in 2004 became a licenced Sales Representative. 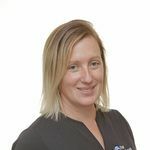 Following her sucess and loyalty Melissa has was promoted to Operations Manager in 2005 and works alongside Management, Sales and Property Management Department. Melissa works part time after having two boys which take up all her extra time. Melissa enjoys swimming, playing netball, catching up with friends. "Testimonial from Katherine & Simon Jodkowski "